Listen in as we review Disney's new animated film The Jungle Book and the DVD Albert Up, Up and Away from Shout! Factory. We also interview master musician Hap Palmer about his latest CD release Holiday & Everyday Songs. Hosts Keefer Blakeslee and Brianna Hope Beaton are joined by KIDS FIRST! Film Critics Ryan, Tre'ana, and Morgan. 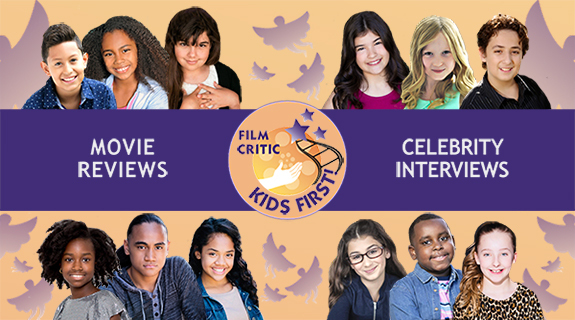 Before you spend your hard-earned dollars at the movies, always listen to what our kid reporters have to say.